In last two years Mobile wallets and UPI based transactions have flourished in a huge way that no it has adopted much of the functionality of debit cards in the recent past, and now the last bastion of card usage might be falling. State Bank of India has become the first Indian bank to offer ATM withdrawals through its mobile application. Yono Cash, under SBI’s digital banking platform YONO, will allow for cardless cash withdrawals at 16,500 SBI ATMs across the nation. SBI is calling the ATMs where this facility is available “YONO Cash Points”. 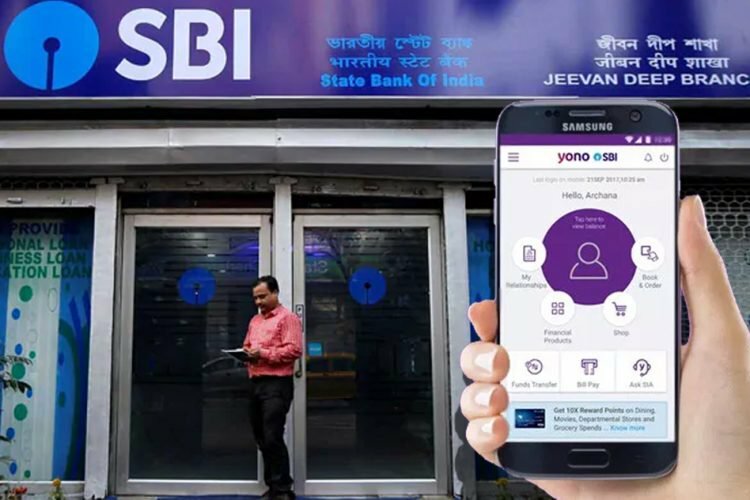 SBI customers will be able to operate and execute the request for cardless cash withdrawals through the YONO application on mobile, and set a six-digit YONO cash pin for the transaction. This PIN will be much like the ATM passcode for physical card withdrawals. The customers will then receive a six-digit reference number for the transaction on their registered mobile numbers through SMS. They can then enter both the reference number and the pin at the ATM to withdraw cash. The actual withdrawal needs to take place within 30 minutes of generating the pin, and the application is now available on Android, iOS and even web browsers. While the ability to withdraw cash using a mobile phone might be new, its launch was perhaps inevitable. Card withdrawals from ATMs have two levels of security clearances for authentication — physical possession of the card, and knowledge of a secret pin. Now the card itself has been replaced by the customers’ phone, and the memorized PIN remains as before. While it is now made SBI to bring this new unique service in the banking industry and we expect that more Indian banks will also soon implement as soon as possible. It’s possible that people don’t always carry their debit cards on them, but most don’t leave their homes without their phones. This service is only available in SBI ATMs and Yono cash points. This service will not work in ATMs of any other banks. You will get a cash withdrawal alert SMS on your registered mobile number. Only two withdrawals in a day is allowed using the Yono SBI app.